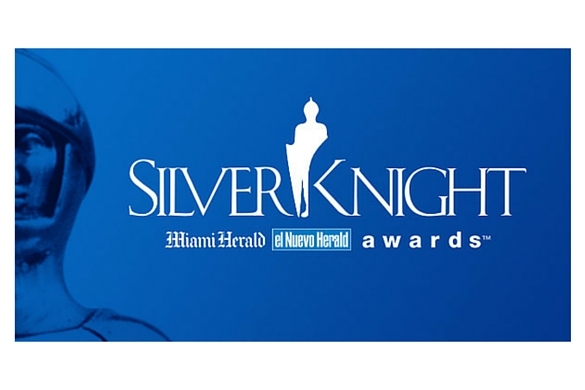 San Pedro Productions was the producer of the Miami Herald/El Nuevo Herald Silver Knight Awards. The Miami Herald Silver Knight Awards is one of the nation’s most highly regarded student awards programs. The purpose of this Awards program is to recognize outstanding students who have not only maintained good grades but have also unselfishly applied their special knowledge and talents to contribute significant service to their schools and communities. The Silver Knight Awards program was instituted at The Miami Herald in 1959 by John S. Knight, past publisher of The Miami Herald, founder and editor emeritus of Knight-Ridder Newspapers and 1968 Pulitzer Prize winner.